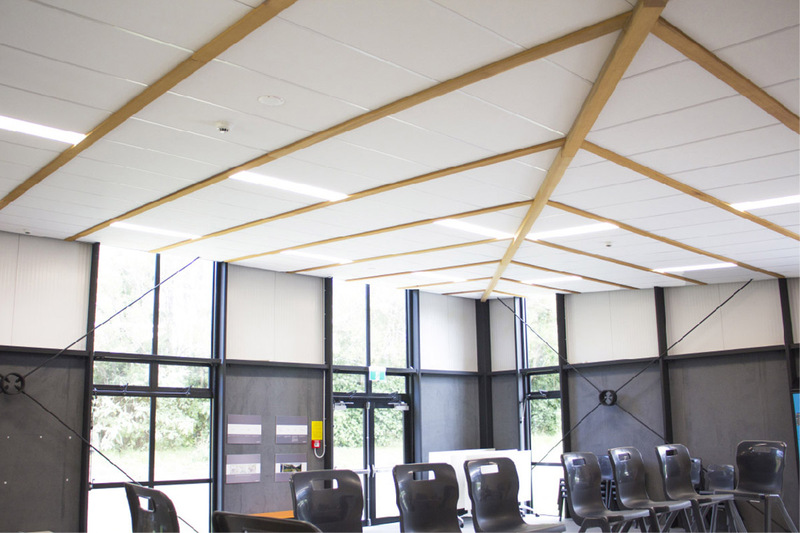 The design of the ceilings by Stephenson & Turner Architects mimics a giant Kumara leaf to tie in with the concept of Rongo. 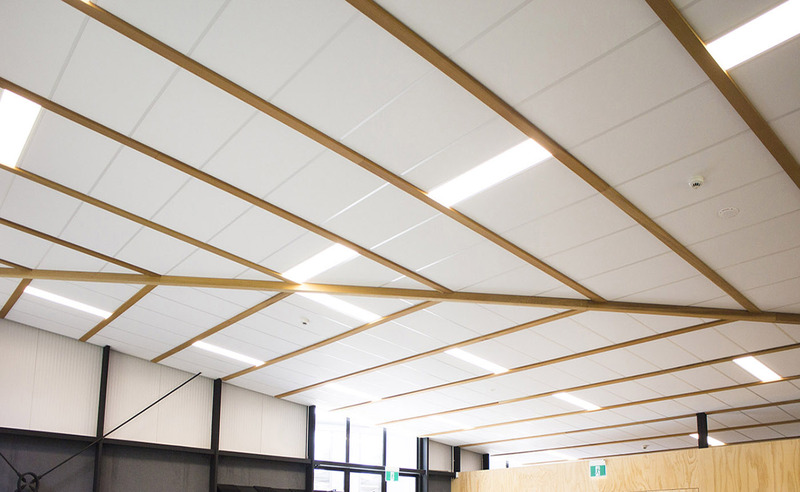 The cedar battens articulate the C Max Combo ceiling. 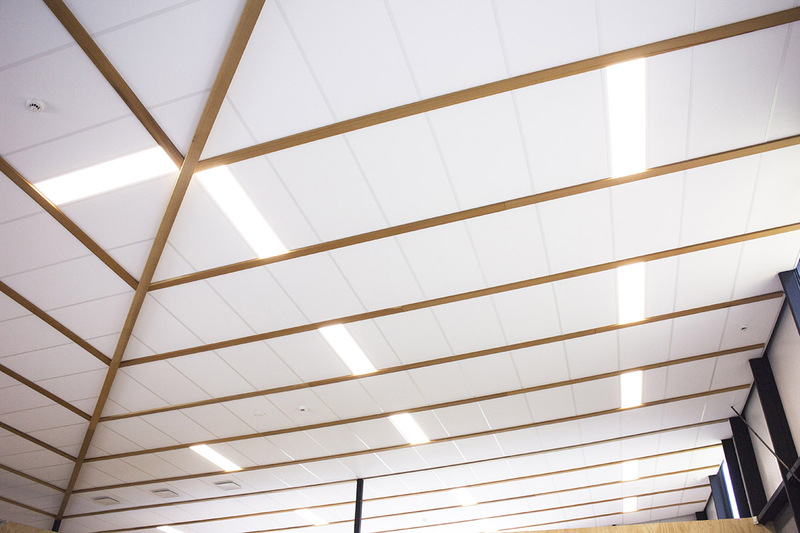 The acoustics of the tile specification meets the MOE requirements for ILE teaching spaces. 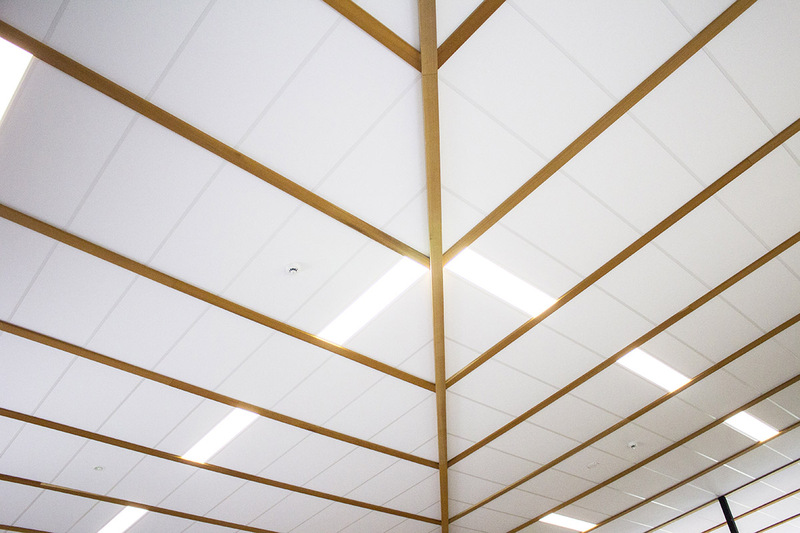 PS Interiors installed the ceilings and followed the seismic design provided by JSK Consulting Engineers. "We're very happy, the whanau are so excited. This has been a goal since I was a student here, " Kake-Tuffley said. 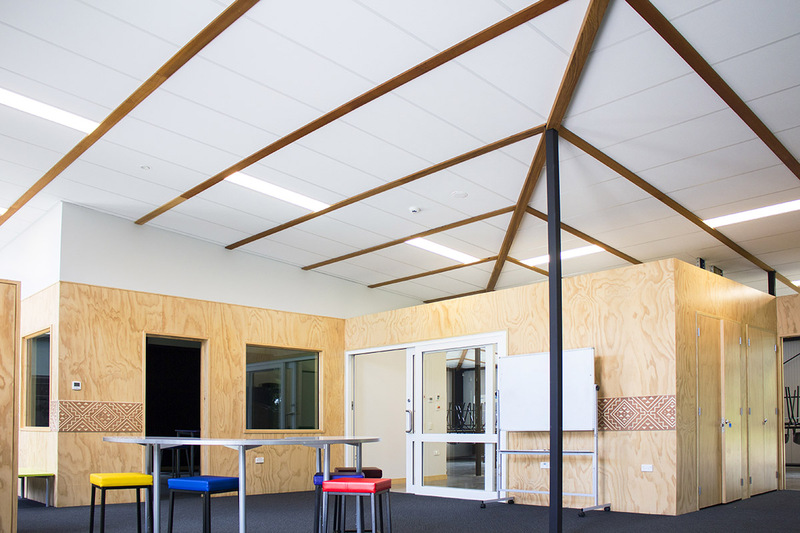 "We are fortunate to have this beautiful whare, it's a dream come true."